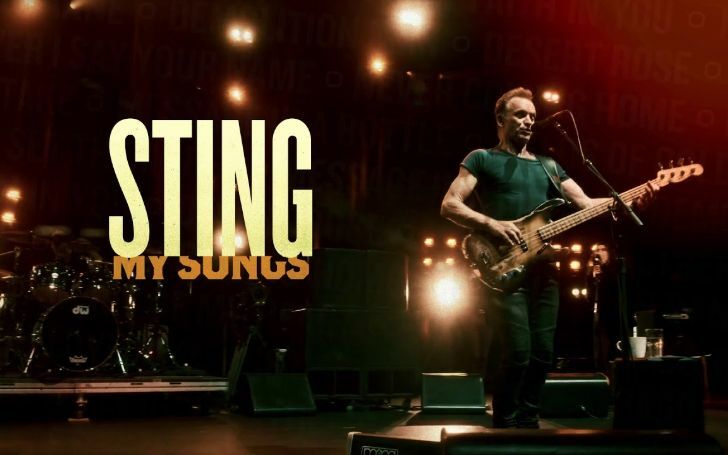 English singer Sting to release a reimagined album titled 'My Songs' in May. Much exciting news for all the Sting fans because a new album is on the way. The Grammy-winning musician is all prepared to be back on gifting the world with his new music as he makes an announcement on social media that his new album will be released next month on 24th May. Basically, the new album titled 'My Songs' is a reimagined and reshaped version of his greatest hits that will comprise the singer's most successful song. 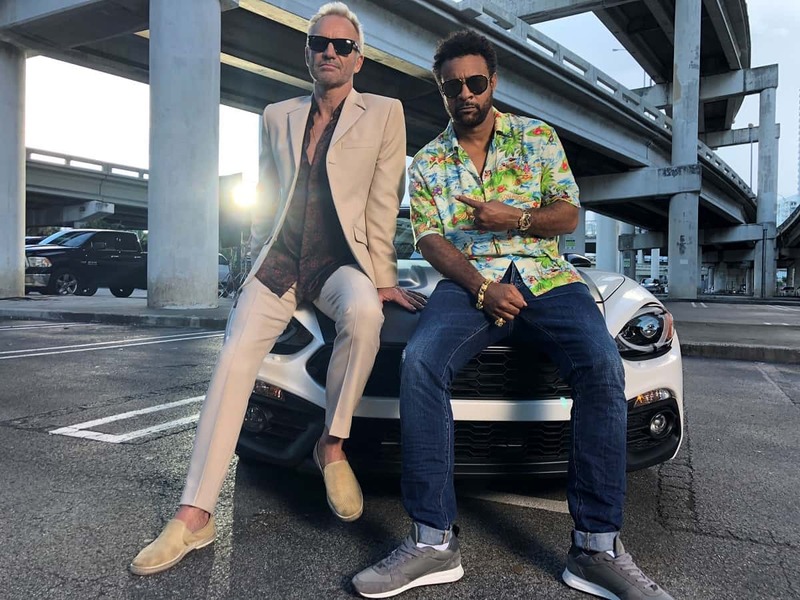 Shaggy and Sting pose together for a picture. Taking to Twitter where his followers count to more than three hundred thousand, he shared the news, writing: "This is my life in Songs. Some of them reconstructed, some of them refitted, some of them reframed, and all of them with a contemporary focus." The album includes fan favorites like 'Demolition Man', 'Every Breath You Take', and 'Shape of My Heart' plus a live version of 'Roxanne', in a deluxe edition with bonus content that is already up for pre-order. The album will also feature a live version of ‘Synchronicity II’, ‘Next To You’, ‘Spirits In the Material World’ and ‘Fragile’. There is also an exclusive edition for Japan which features a live recording of ‘I Can’t Stop Thinking About You’, and another exclusive recording for France which includes an elongated version of ‘Desert Rose’. In addition, 'My Songs' has new liner notes written by the artist himself which showcases his personal stories behind every song. It will also provide an insight into how the former Police frontman made some of his notable songs. Sting formed The Police back in 1977 alongside band members Stewart Copeland and Andy Summers. Following his journey with the band, the singer has won several Awards in recognition of his music that sold 100 million records and earned praise all around the world. Meanwhile, the 67 years old artist has been on a world tour along with fellow singer Shaggy. Following their musical tour throughout South America, North America, and Eastern Europe, the duo will be next performing in the UK; the dates kicking off from 19th May-25th May.